We are a small family farm located in Cayuga County in the town of Victory, NY, we are nestled between the cities of Syracuse and Rochester. Our goal is to produce healthy grass fed beef. We never use any hormones, antibiotics, or steroids on our animals..
We raise our beef by rotating them on green grass pastures, and we feed them only the highest quality hay in the winter. 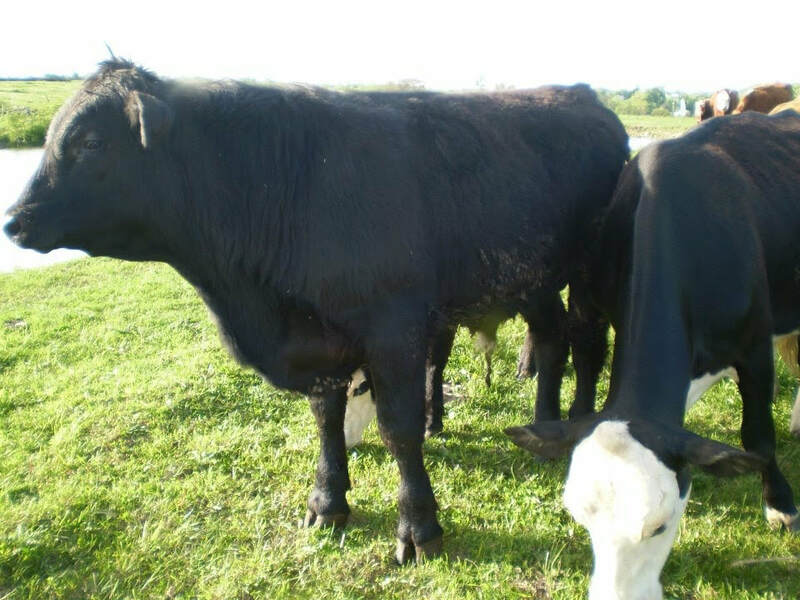 ​Our cattle are all Angus crosses and they are bred to ensure the highest quality of healthy and naturally raised beef. No more wondering where your food comes from. Our beef is taken directly from our farm to a USDA approved butcher, where it is cut, frozen, and put in vacuumed sealed packages. 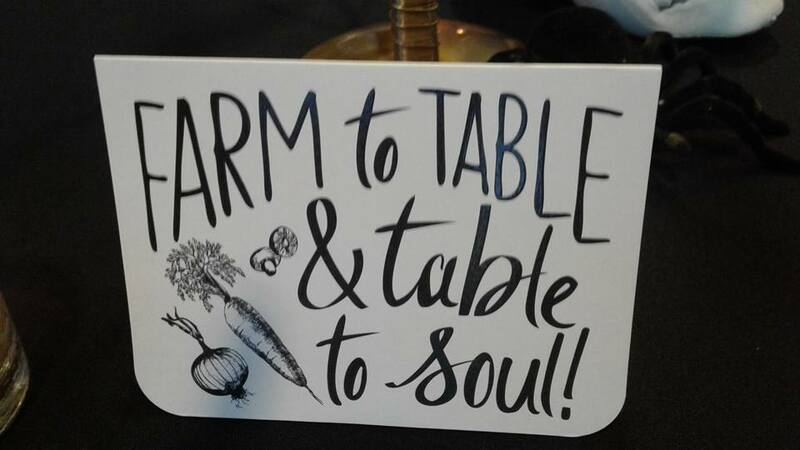 Our co-op store is a collection of local farmers and artisans wares as well as our grass fed beef and non GMO pork. Stop by and support your neighbors today!